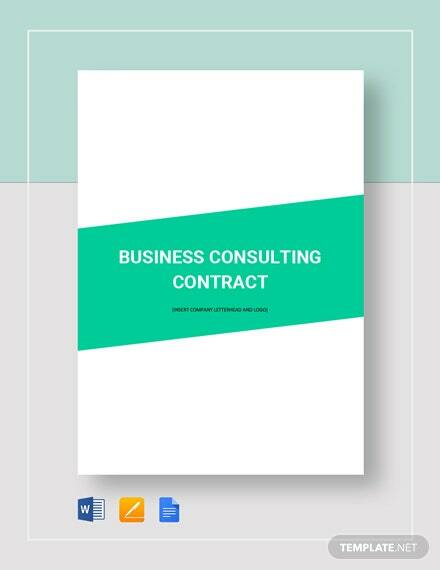 Present your IT consulting services contract to your clients with reasonable terms and conditions that benefit both the consulting agency and your client. 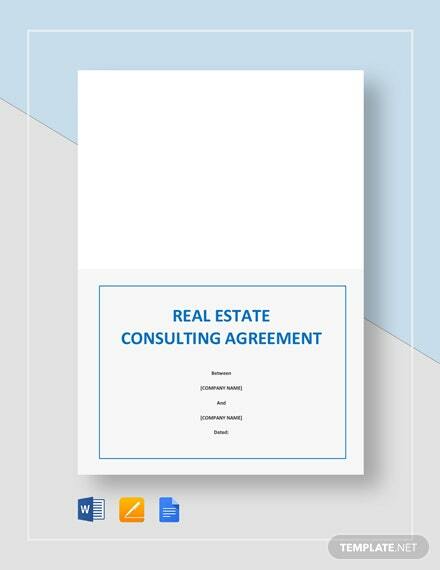 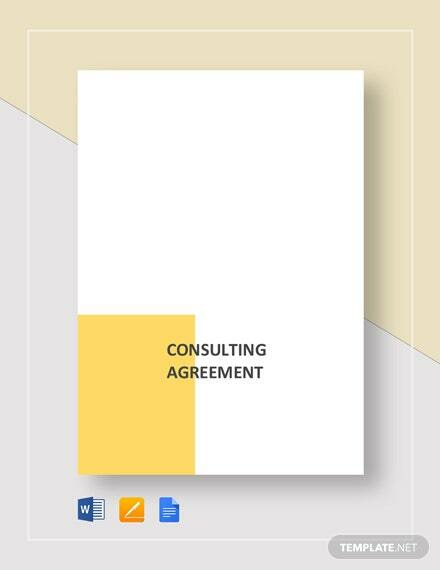 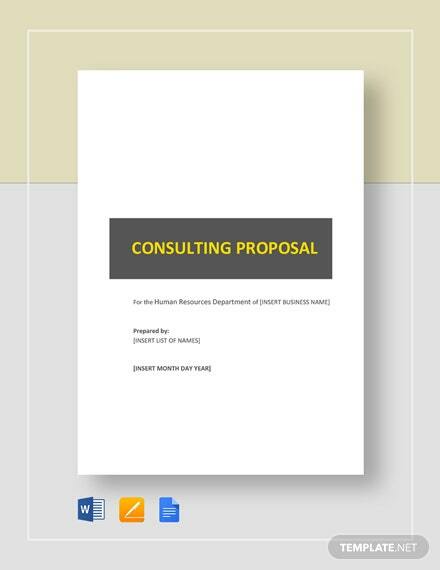 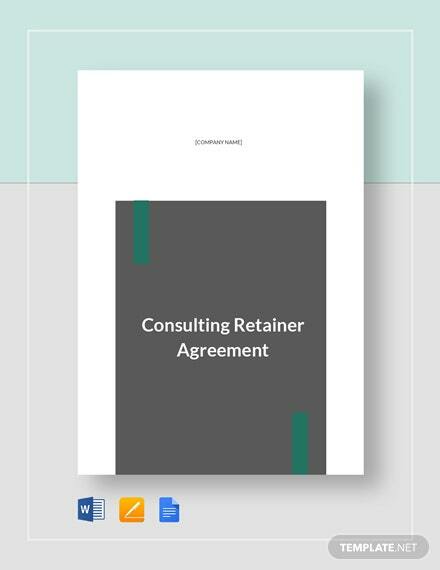 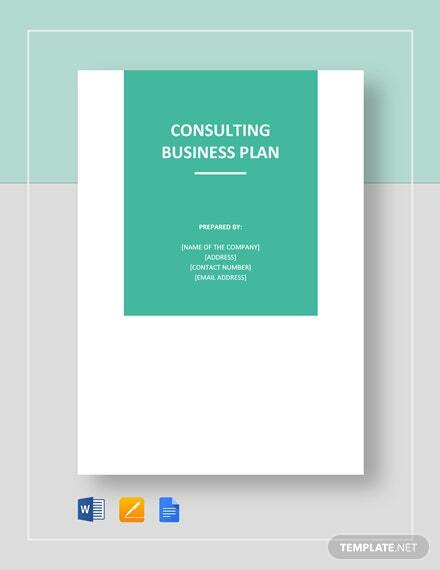 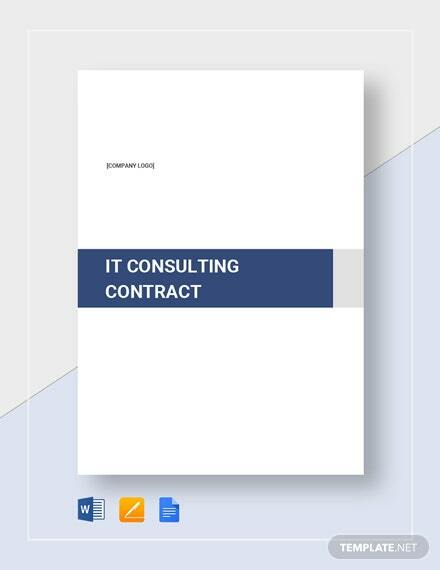 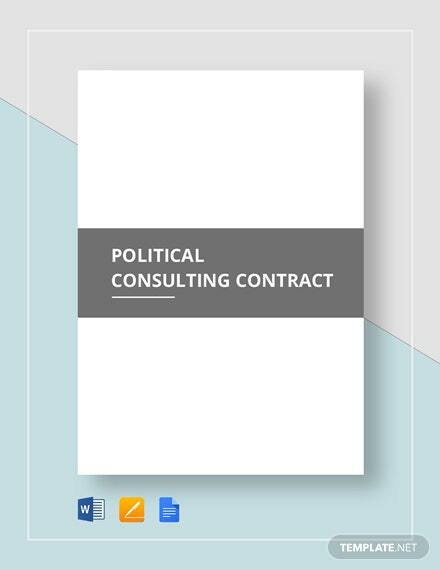 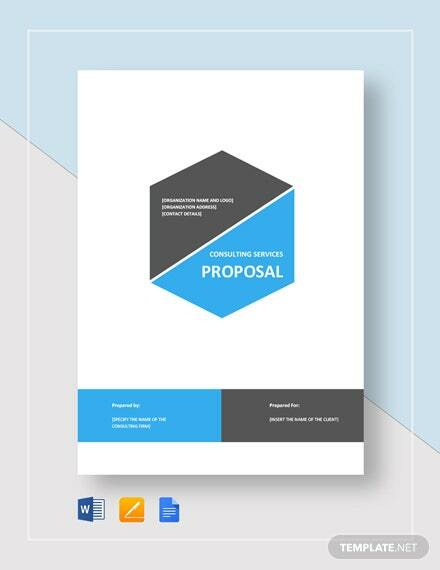 Quickly create this contract using this professionally designed IT consulting +More contract template. 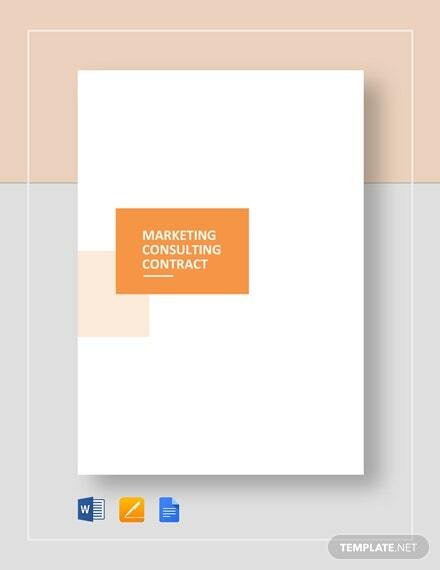 With this template, you will have no problem organizing your agency’s contract conditions due to its fully editable document outline. 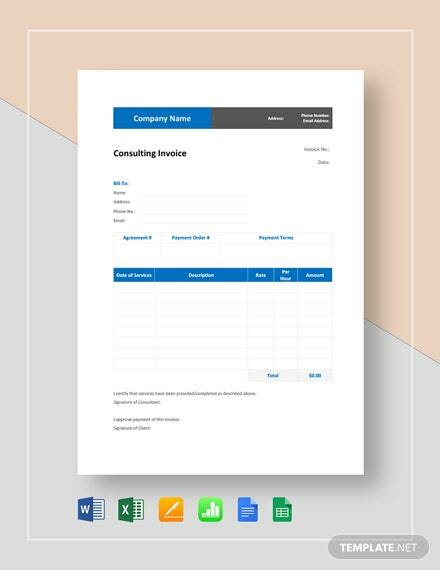 Download and use this template on your preferred software on your PC or mobile device.